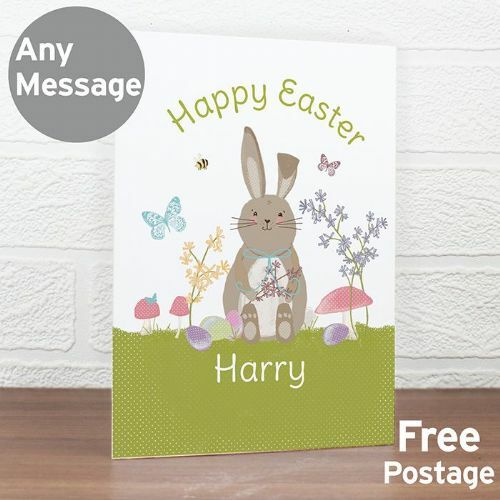 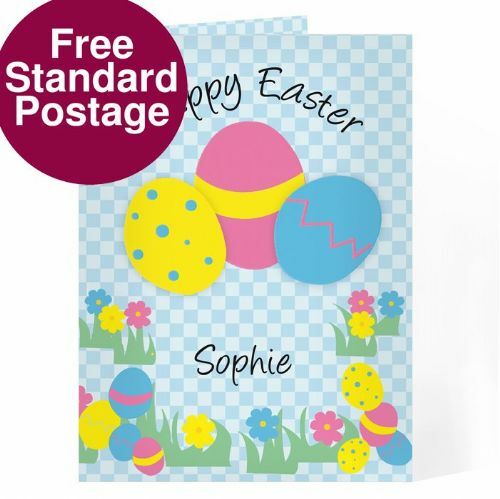 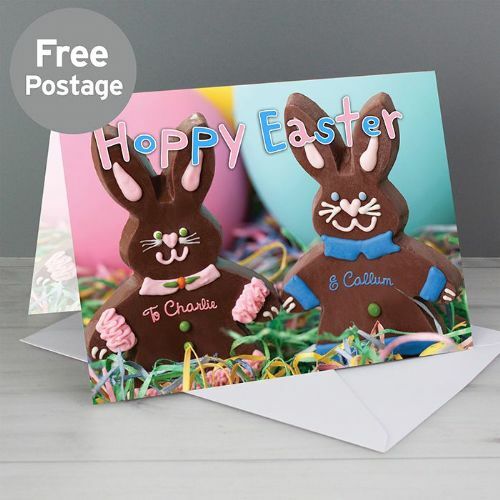 Find an Easter gift with a difference with our range of personalised and unique ideas. 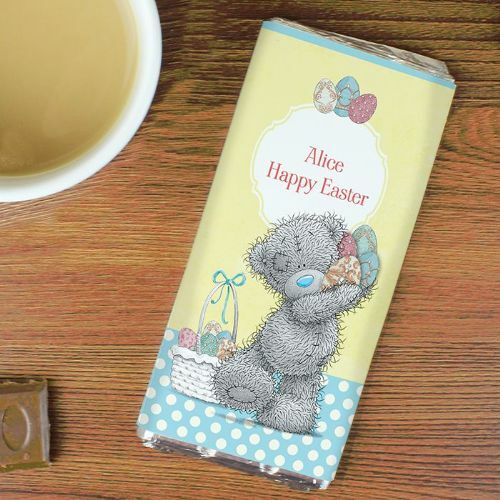 Chocolate, teddies, keepsakes, egg cups, greeting cards and more available now! 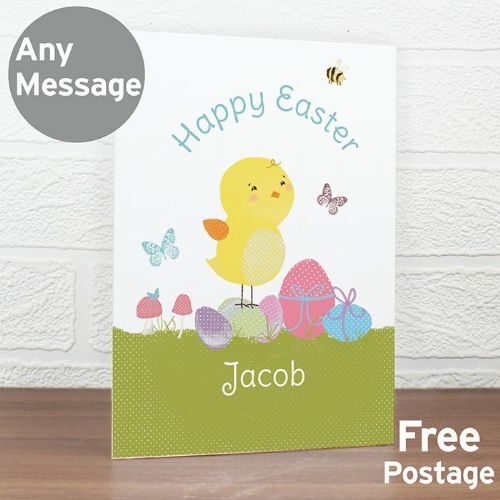 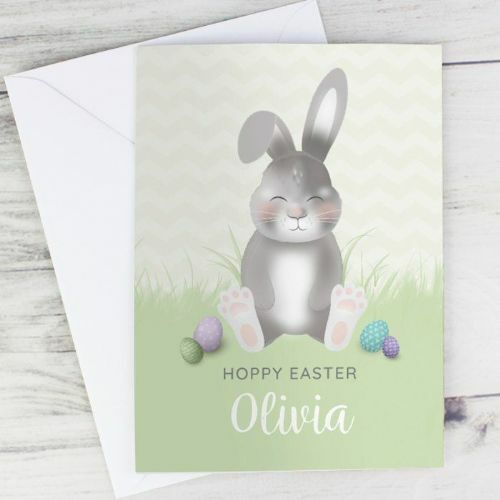 Send a personalised gift to your loved one this Easter, with our wide selection of egg cups, mugs, cards, candles and much more! 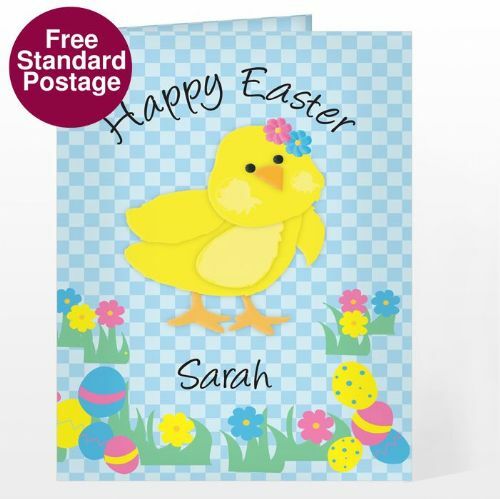 Specially created to your unique requirements, our quality gifts will make this year egg-stra special.